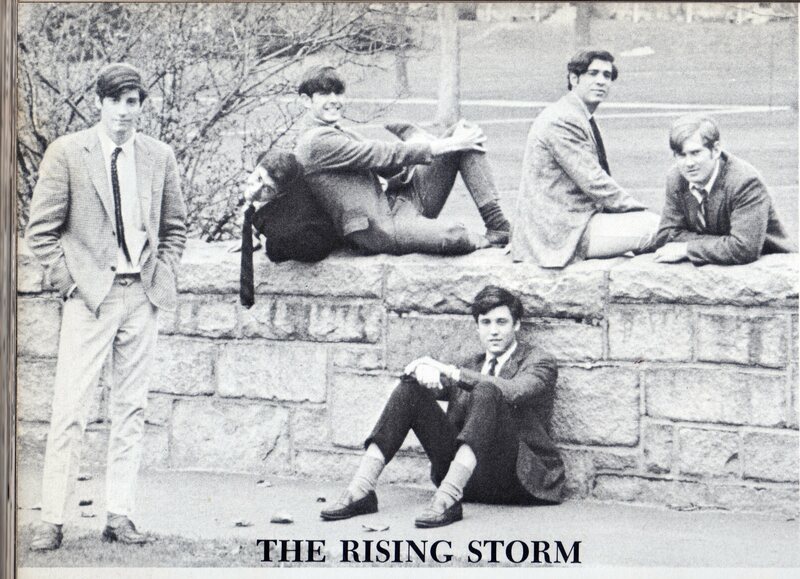 The Rising Storm is a rock band that has been keeping the beat for over 50 years. 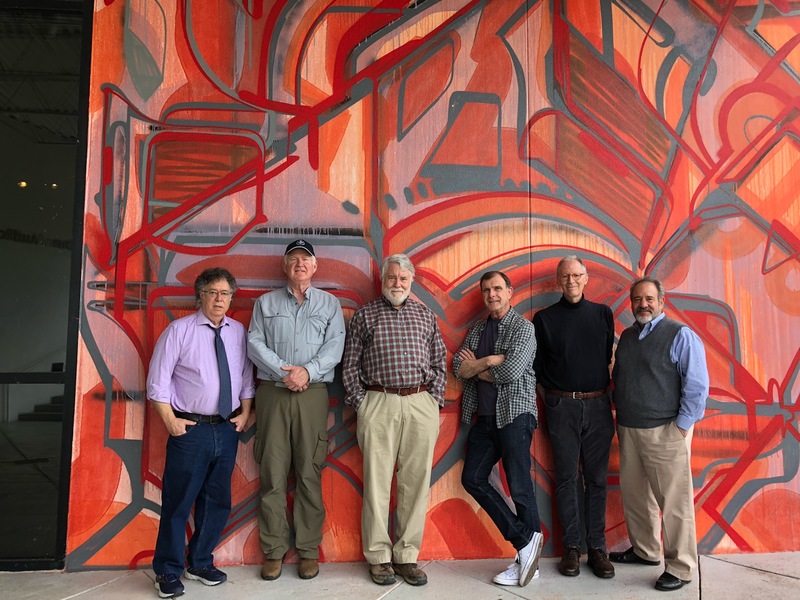 Calm Before, the album its six members recorded in 1967 while seniors in high school, is one of the most prized garage-band albums of all time. In 2016, a copy sold for $6,500. The Storm — all six members still are active — has performed in London, Rotterdam, Hoboken and Boston, where they have played multiple times, including a set in 2014 during the Pipeline! concert series celebrating 50 years of Boston rock. Richie Unterberger devoted a chapter to the band in his book, Unknown Legends of Rock ‘n’ Roll. The band was the focus of a July 2017 feature story in The New York Times. In January 2018, Sundazed Music reissued Calm Before on vinyl and in CD format. It also is available on Apple Music. And calm before… the rising storm, a 30-minute documentary movie about The Rising Storm and Calm Before, the album the band released in 1967, had its premiere in August at the second annual Jukebox International Film Festival in Carson City, Nev., where it received first place in the documentary short film category. It also has been shown at the Santa Cruz Film Festival in California, where it received the “Best Short Documentary Award;” at Festival Sayulita in Mexico, where it received the award for “Best Musical Documentary;” and at the Doc’n Roll Festival in London, a British film festival that features movies about music.